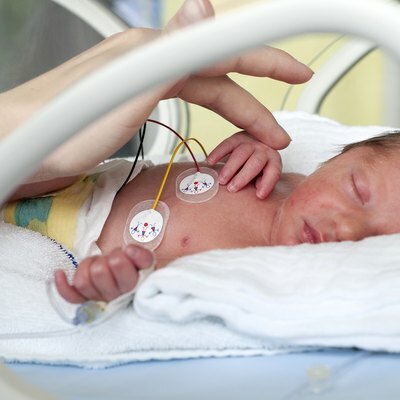 When Can Premature Babies Eat Baby Food? 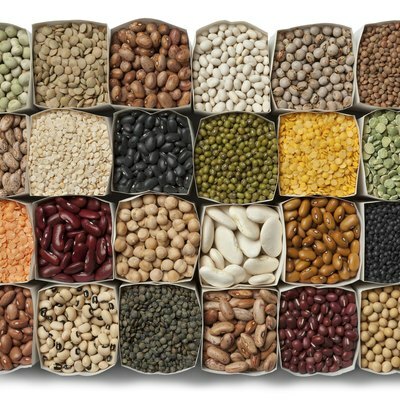 What Kind of Beans Are Good for Babies? 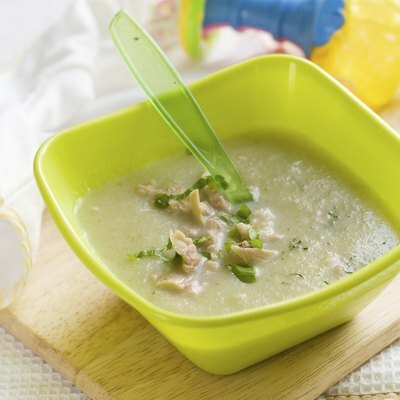 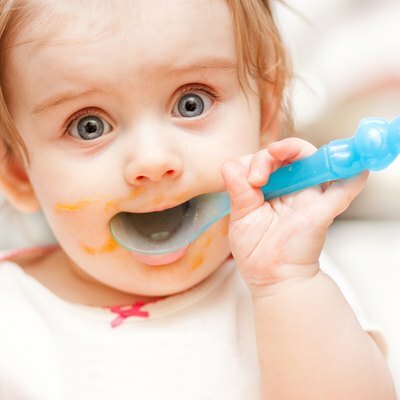 What Is the Difference Between First-Stage and Second-Stage Baby Food? 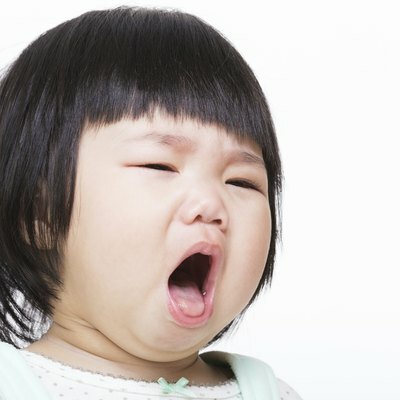 Can Formula Make a Baby's Cough Worse? 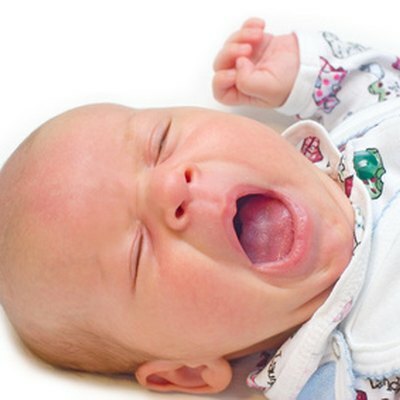 Can Eating Peas or Squash as a First Food Cause Severe Constipation in Babies? 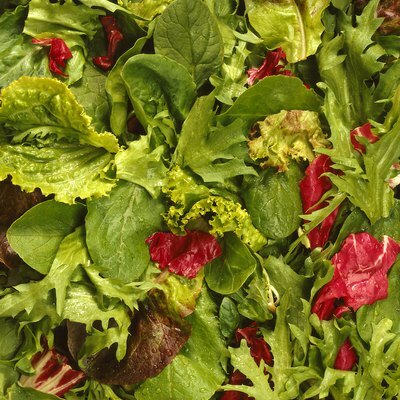 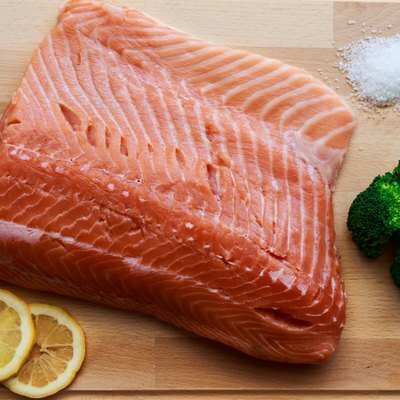 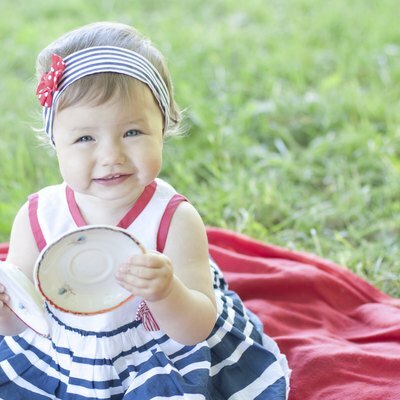 What Should a 16-Month-Old Eat? 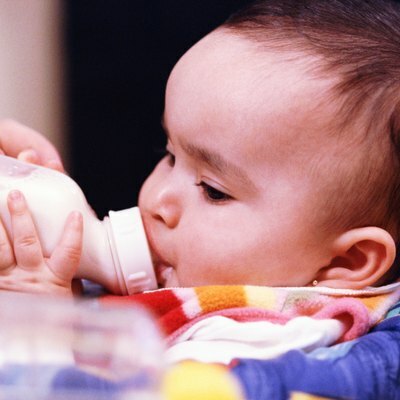 Can Breast-Fed Babies Become Constipated if Their Moms Don't Drink Enough Water? 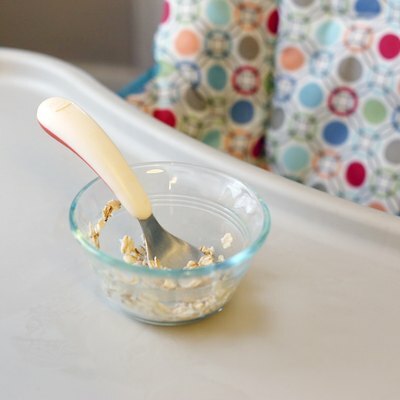 Does Diet Affect Having a Large Baby? 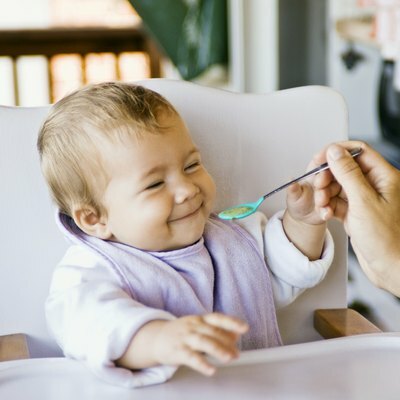 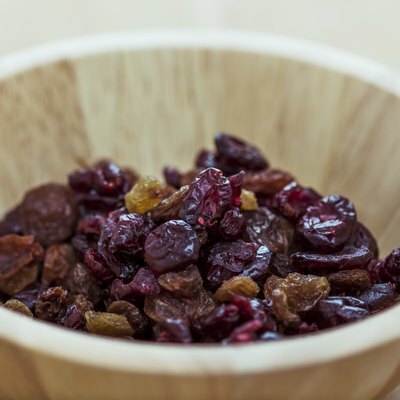 Which Is Best for Baby: Prebiotics or Probiotics? 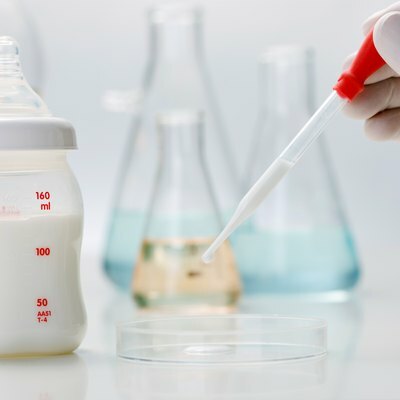 Should You Reuse the Formula Left Over After Feeding? 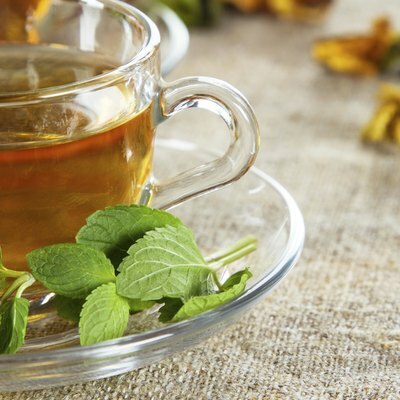 Is Mint Tea Safe for a Baby?